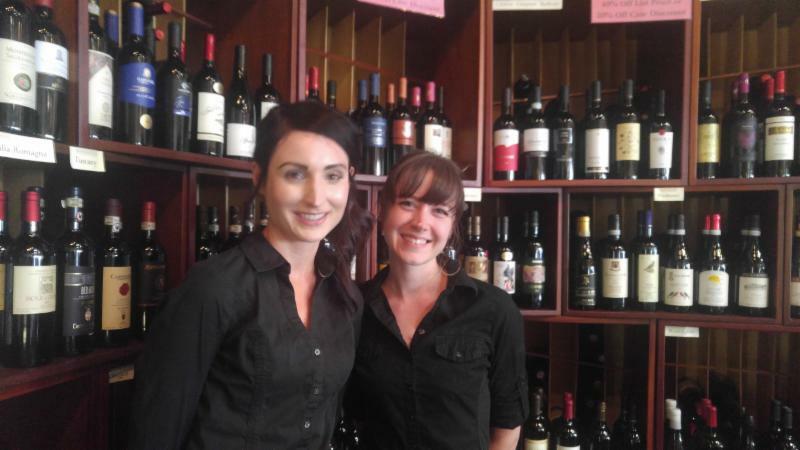 The two of them as well as Peter will be continuing their education this fall with Sommelier III certification!! During the hot weather when temperatures are particularly high, we do have to close our patio in the hotter part of the day to save our air conditioner. We apologize for any disappointment in advance.